Provide comfort for the family of Joan Joyce with a meaningful gesture of sympathy. 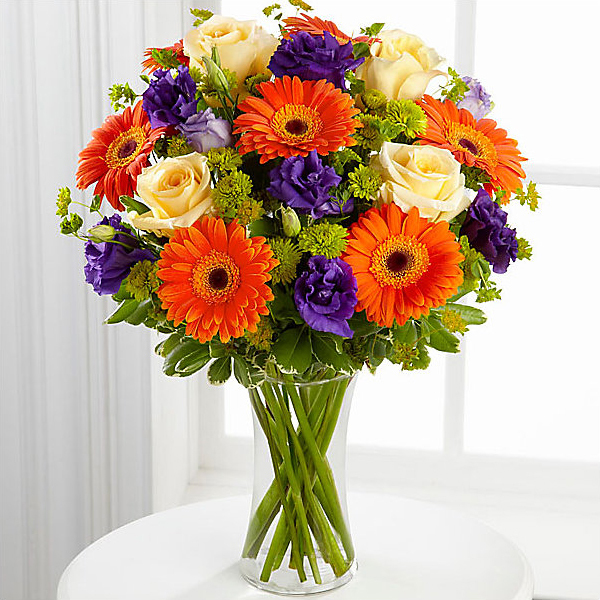 Provide comfort for the family of Joan Joyce (Joyce) by sending flowers. I’ll always remember you and this tree is in your honor. Heartfelt Sympathies Store purchased flowers for the family of Joan Joyce.